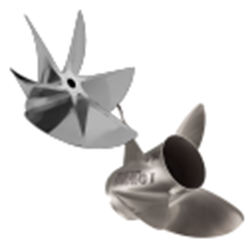 Get a Mercury prop and gain a true competitive advantage. 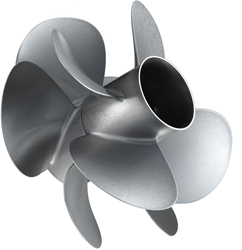 160 years of experience and expertise combined with proprietary technologies such as the X7® Alloy, Mercalloy®, the Flo-Torq SSR HD hub system, PVS® (performance vent system) plugs and the Flo-Torq® II hub system. 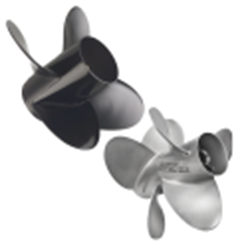 Prop materials range from stainless steel, aluminum, X7® Alloy and Mercalloy®. 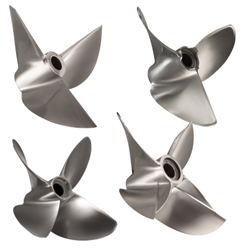 Choose from 3-5 blades. 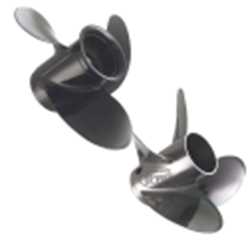 Adapters available for Volvo, Yamaha, Honda, Suzuki and other engines, see our propeller hub kit selection chart below.